If you're looking to know more about how much data you have in your account, where it comes from, and how fresh it is, look no further. It is important to understand where your data comes from and how much is available to you. 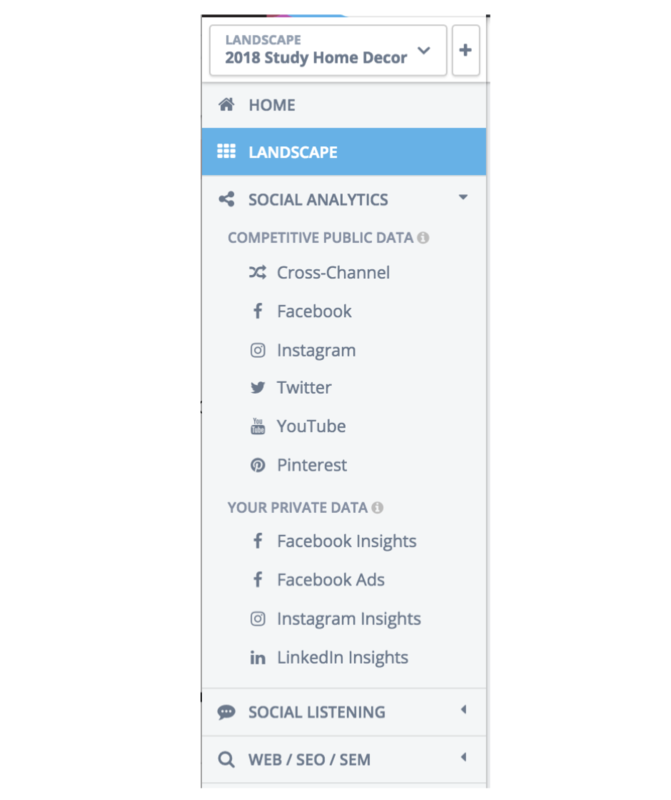 In the Landscape section of your account, hover over any checkmark in the company matrix to view how much post and audience data is available for a company on a particular channel. 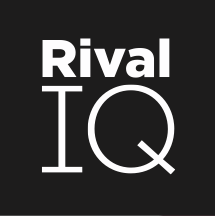 Rival IQ uses a shared-profile model, meaning a profile attached to a company in your landscape may have been part of the system for many months or years. If you just added a company that is new to our system, we will start gathering audience data on that company going forward. For new companies, we do not have access to historical audience/follower data. Therefore, the day you add the company is the day Rival IQ begins building your audience data. Sometimes, you’ll see the term “Not Enough History.” This happens when you’re viewing data for a date range in which we don’t have post or follower data. The messages will go away when we have gathered enough data to support the date range you are using. Every day we are following the company means we will have an additional day of data towards this effort. To remove these messages, try a smaller date range using the Custom Range option. All data in the Competitive Public Data section, for all companies including yourself, is pulled from publicly data. The information in this section includes engagement, post activity, and follower count. All data in the Your Private Data section is pulled using accounts you are an admin/analyst for, and it is only available to users in your account. The information in this section includes reach, demographics, and spend. Each time you visit Rival IQ, we check to make sure your data is up-to-date to give you the best experience possible. We keep your social media data fresh within the limits of your plan. For example, if you have a 3 hour data freshness limit, we will update any recent social presences or posts that haven't been refreshed in the last 3 hours. When your data needs refreshing, we start our work to refresh the data and then prompt you to reload the page when we’re done. Have a look at the upper-right hand part of the screen to check how fresh your data is.